It seems like you listened and got your tickets instead of waiting. 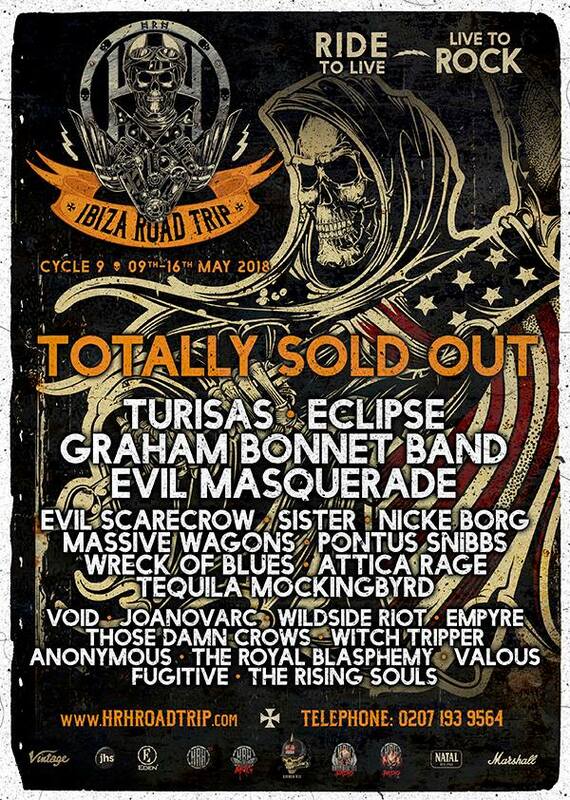 The Ibiza 2018 HRH Road Trip is already sold out. 7 months in advance! Really impressive. Needless to say, it will be a blast.